Amazon Prime is awesome. Who doesn't like receiving their packages in two days, versus the "5-7 business days?" 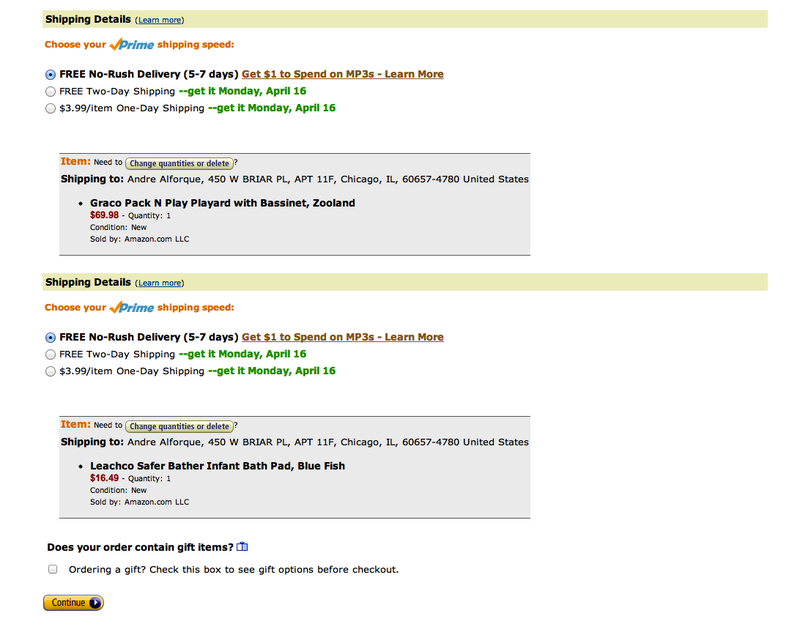 And for every single item Amazon can ship, you too can use and abuse this sense of urgency for a mere $80/month. Is there any way out of this addiction? Amazon thinks so. With the rising costs of oil (and therefore shipping) and instability/sustainability issues surrounding oil, we're bound to see a plethora of solutions for the energy crisis. But what can Amazon do besides raise the prices for Amazon Prime? What can Amazon do to postpone (or perhaps avoid) complete backlash from its current customers? How about electronic money? 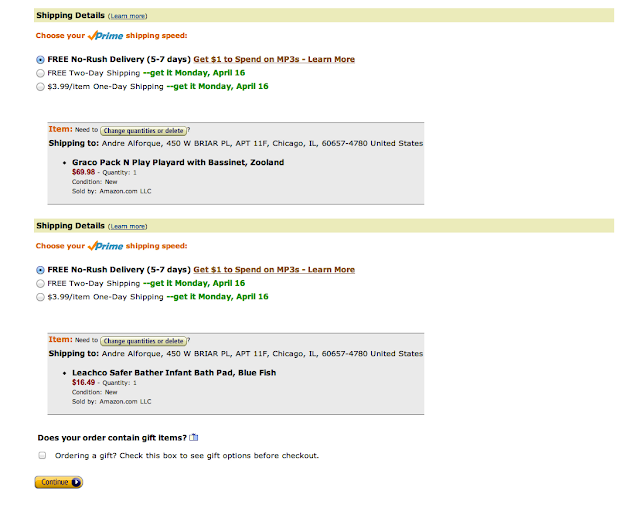 While purchasing items today, I noticed a link after the 5-7 days shipping: "Get $1 to Spend on MP3s - Learn More." That's one song. That's 1/10 of an album. Considering that I just bought a couple albums (Gotye and Lisa Hannigan) and considering my sporadic desires for a song here-and-there, this piqued my interest, and may ween me off the addiction to 2-day shipping. This is a GREAT idea. I'm totally gonna start using the no-rush delivery. Also, I think you mean $80 per year, not per month.